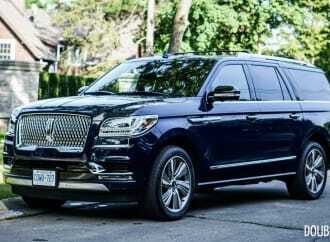 Size is the first thing that hits you when you first meet the Navigator L; it is big. 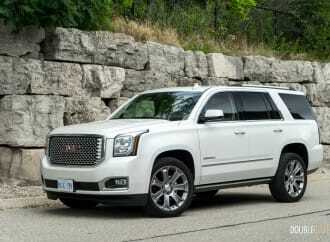 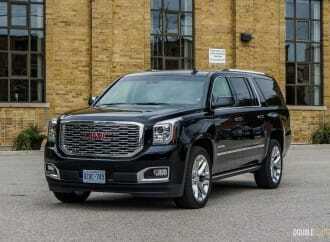 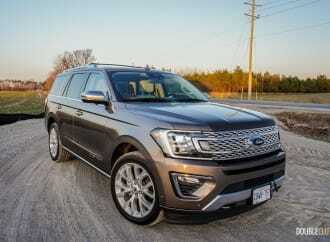 Ride comfort in the Expedition is superbly smooth, and acceleration is surprisingly punchy yet linear. 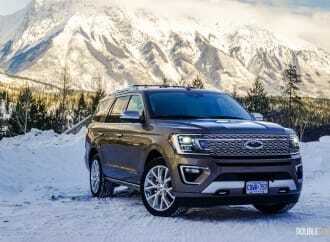 Proof in the pudding that Ford has what it takes to produce one hell of a family hauler. 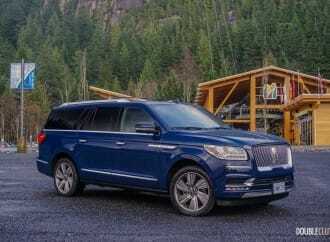 Finally, the Navigator re-emerges as a worthy competitor to the Escalade and QX80.